This is what it's all about - activities that offer challenge, excitement and adventure and the knowledge you pick up along the way through structured lectures and first-hand experience. Don't worry about being thrown in at the deep end. 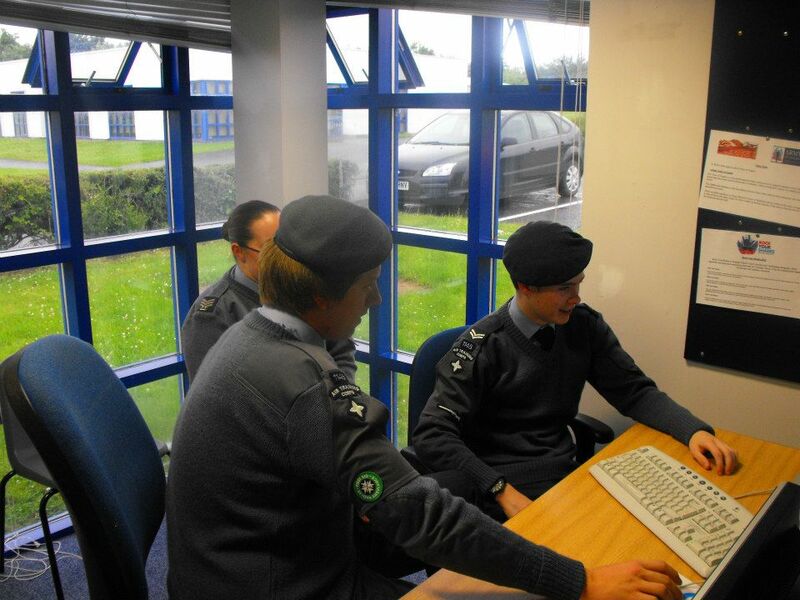 You’ll join your local squadron as a trial, when you get to know the other cadets and start basic training. You then get gradually introduced to activities as you progress, so you can make the most of every opportunity that comes your way. 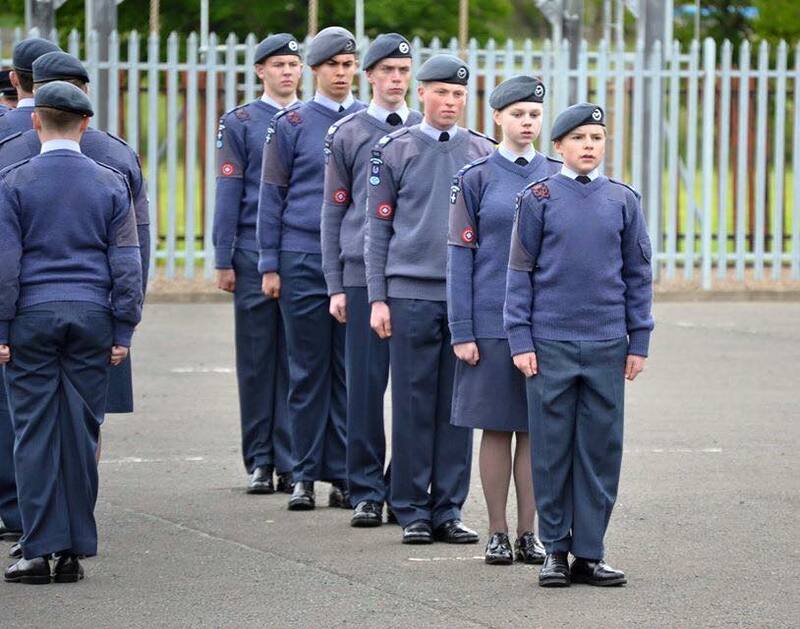 We've got 10 core activities which will set you well on your way to getting the full "cadet experience". 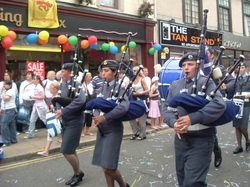 ​To find out more about what our cadets get up to why not check out our blog!